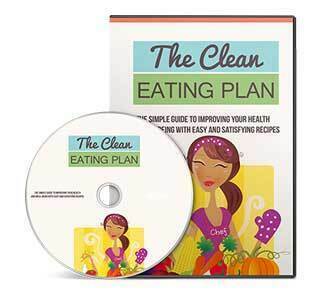 Discover the clean eating plan to improve health and well-being with easy and satisfying recipes to take control and your diet and eat clean. 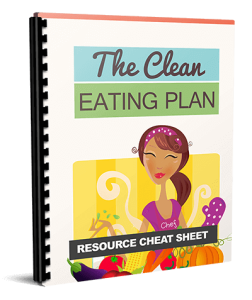 You’ll discover all the steps, tools and resources to help you finally succeed! 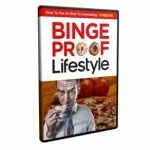 Click the Add to Cart button to get your copy today!